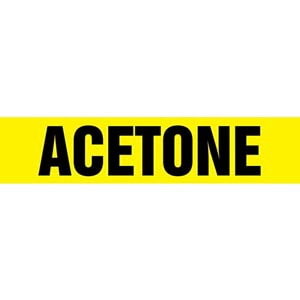 Identify acetone pipes and piping systems with high-visibility pipe markings. 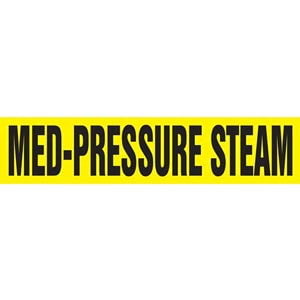 Identify med-pressure steam pipes and piping systems with high-visibility pipe markings. 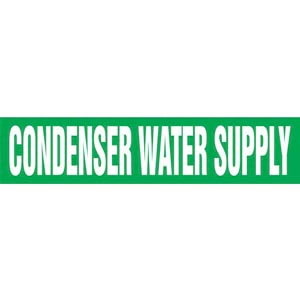 Identify condenser water supply pipes and piping systems with high-visibility pipe markings. 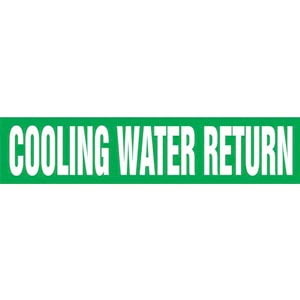 Identify cooling water return pipes and piping systems with high-visibility pipe markings. 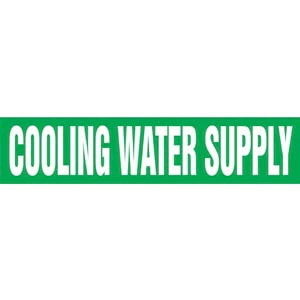 Identify cooling water supply pipes and piping systems with high-visibility pipe markings. Identify deionized water pipes and piping systems with high-visibility pipe markings. Identify deionized water supply pipes and piping systems with high-visibility pipe markings. 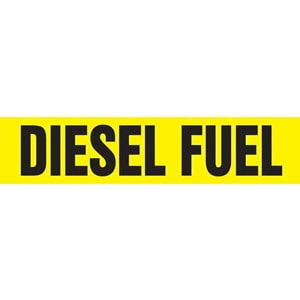 Identify diesel fuel pipes and piping systems with high-visibility pipe markings. 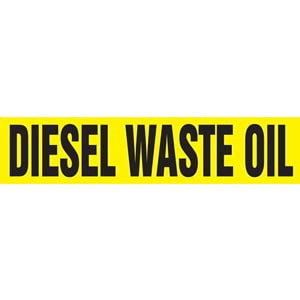 Identify diesel waste oil pipes and piping systems with high-visibility pipe markings. 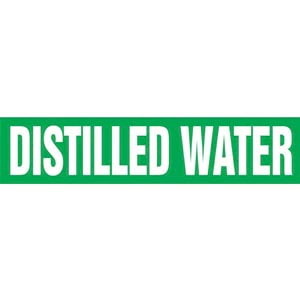 Identify distilled water pipes and piping systems with high-visibility pipe markings. Identify domestic cold water pipes and piping systems with high-visibility pipe markings. 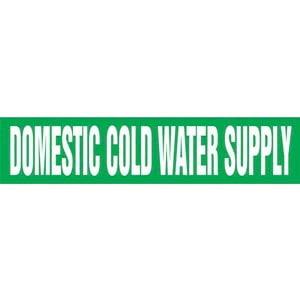 Identify domestic cold water supply pipes and piping systems with high-visibility pipe markings. 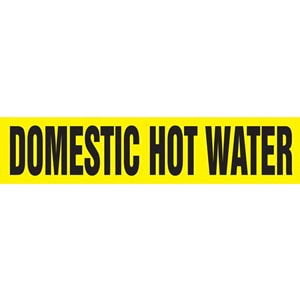 Identify domestic hot water pipes and piping systems with high-visibility pipe markings. 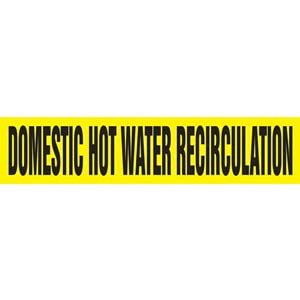 Identify domestic hot water recirculation pipes and piping systems with high-visibility pipe markings. 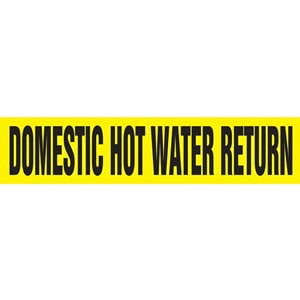 Identify domestic hot water return pipes and piping systems with high-visibility pipe markings. 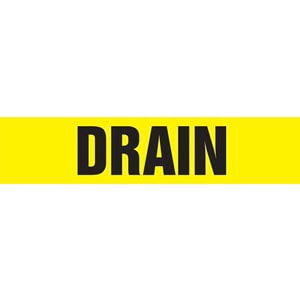 Identify drain pipes and piping systems with high-visibility pipe markings.